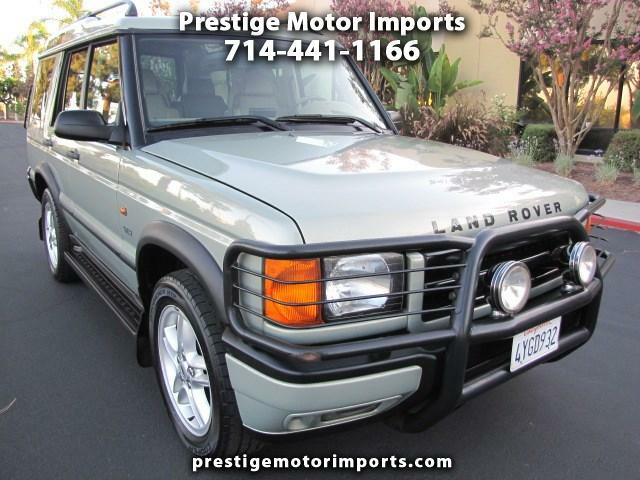 This 7 passenger series II Discovery is in a beautiful condition and it almost looks new. It has never had any paint work and it comes with a clean Car Fax history report. This low mileage SUV has been well maintained and it runs and drives great. Please call us for an appointment to see and test drive this beautiful SE7 Disco II. Thanks. Message: Thought you might be interested in this 2002 Land Rover Discovery.